Hart Springs, Gilchrist County, Florida 10/16/1997. Collected by Phil Poland. In fast flowing spring fed creek immediately north of County Road 326 (Gulf Hammock), Levy County, Florida 1/1/2012 (19 mm.). 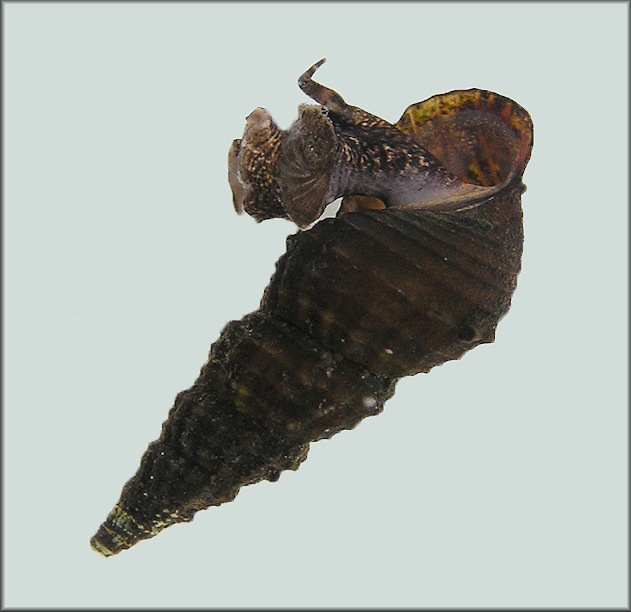 The species shares the habitat with Corbicula fluminea (Müller, 1774) [Asian Clam] - with both species being abundant.